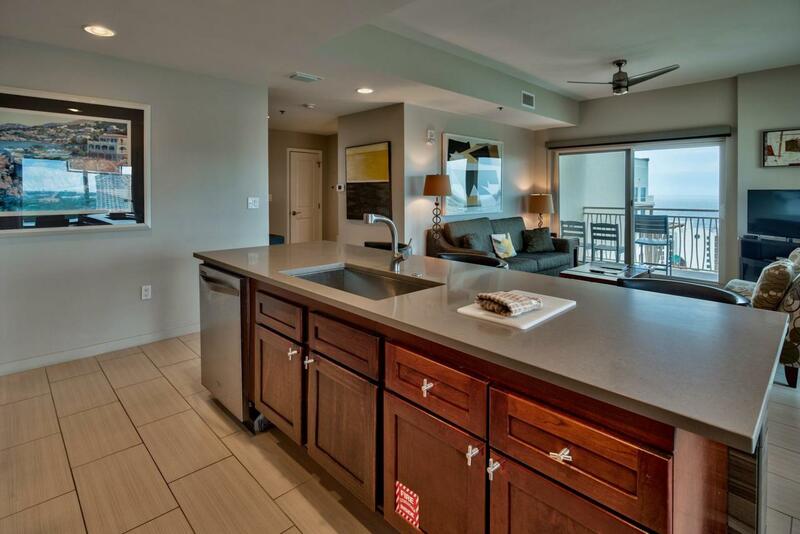 SPACIOUS AND MODERN WITH WRAP AROUND BALCONY WITH SPECTACULAR VIEWS TO THE BEACH AND BAY... 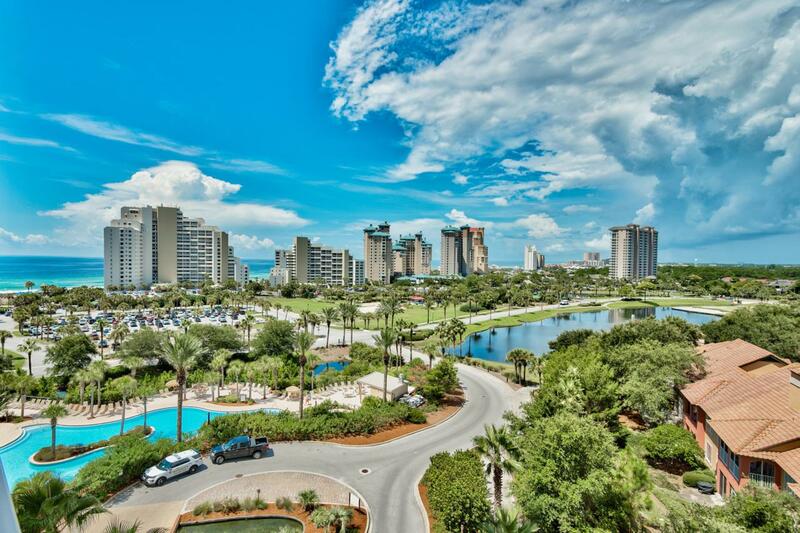 This 12th Floor LUAU 3 bedroom 3 Bath condo at SANDESTIN GOLF AND BEACH RESORT is a SPECIAL PROPERTY. Not another Luau condo like this!!! 3. 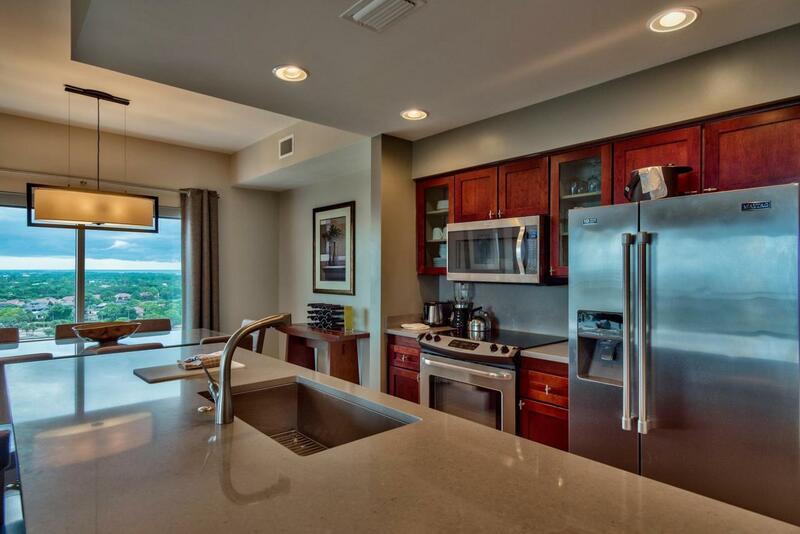 Condo has been Totally Renovated with New Furniture, Flooring, Quartz Countertops,Stainless Appliances, and Lighting. 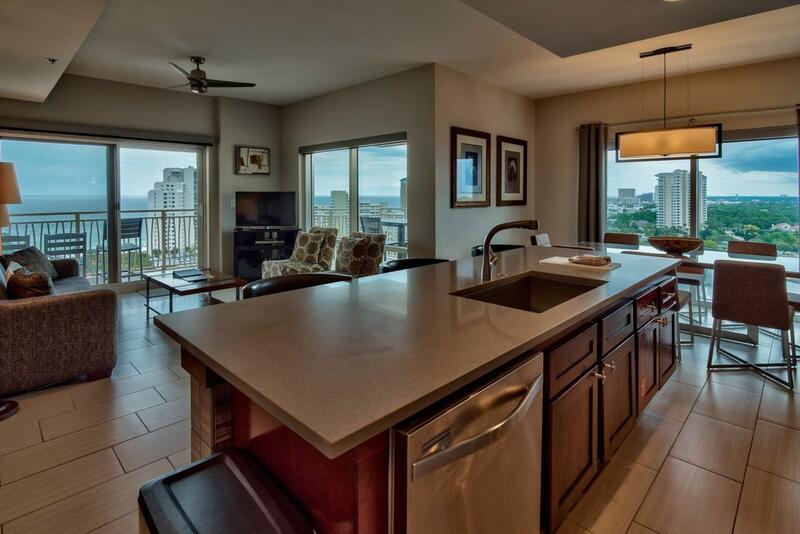 Condo is Located in the Southwest Corner of the Luau building and condo is Flooded with Light with all the Floor to Ceiling Windows in the Living and Dining Room. Condo has Strong Rental Income History as the Condo can Be Rented as a 3 Bedroom or 2 Bedroom Condo to help increase your Rental Income. This One Of a Kind Beach Condo makes a Special Getaway Beach Retreat or a Great Rental Investment Property. The Sunsets are Amazing!! !